Are you an Android mobile innovator? We need you! 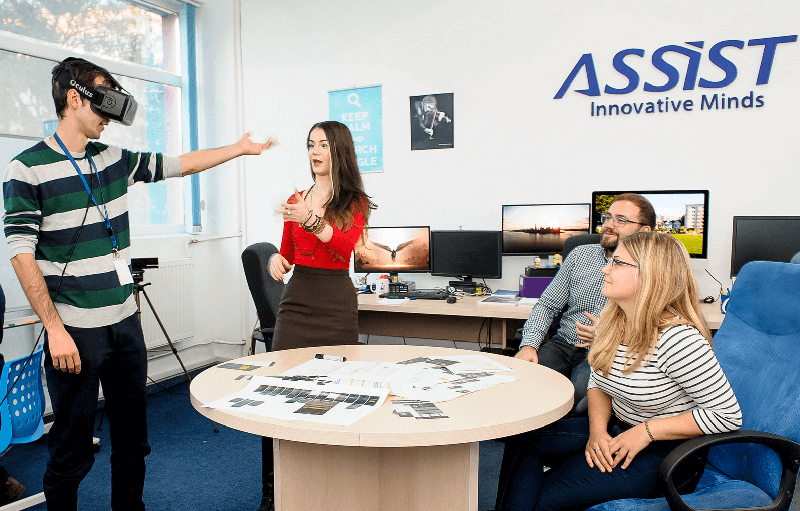 We offer a progressive and exciting work environment using some of the latest technologies and modern software development practices along with attractive career opportunities, competitive compensation and a fun workplace. If you have a passion for new technology and innovation and have a background in mobile development, we would love to meet with you!